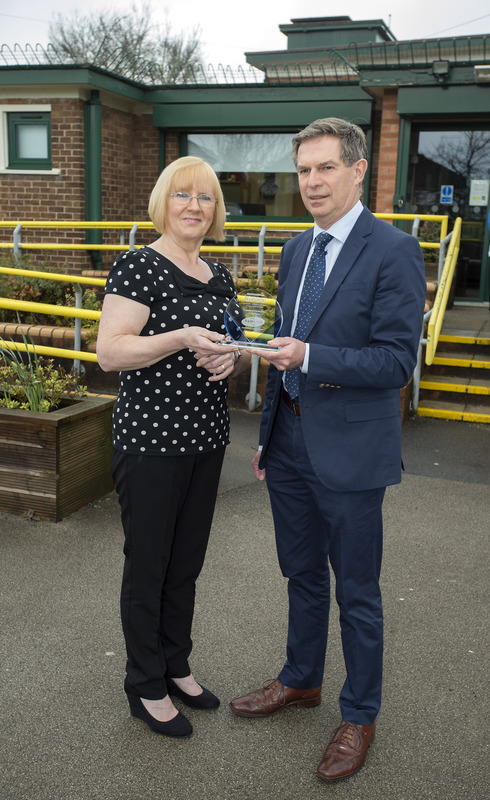 The winner of the Cleaning Operative of the Year 2016 is June Manley who works at Carr Mill Primary School, St Helens, Merseyside. James White MD of Denis Rawlins Ltd made the announcement at the Manchester Cleaning Show, after the ABCD AGM. Second place was Teresa Wheatcroft who works for Nottinghamshire County Council, and third place Tina Hodson from Hull. 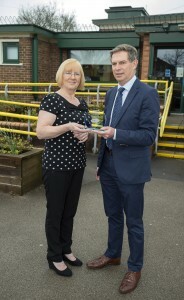 The head teacher at Carr Mill Primary School where June works said that she always goes the extra mile to make sure the school is clean, but she also has a very pleasant personality and has received several ‘best teacher gifts’ from the children. June wins £250 of High Street Vouchers and of course, a huge congratulations from everybody associated with ABCD.